Star Gazing and Celestial Shows. 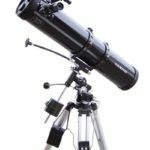 Optimise your viewing with advice and equipment from Astronomy Alive. It has just arrived (Tuesday 24 July). Wow! You certainly have a very efficient delivery process. I had been expecting that it would probably not arrive until Thursday or Friday when I would be away for part of the day. Thanks very much for all the help that you have provided in regard to this purchase. Just to let you know that I used the Dob 8 last night to observe Jupiter and Saturn. Very pleased with results; saw coloured bands on Jupiter and Saturn’s rings were clearly visible. Pleasantly surprised with the clarity. 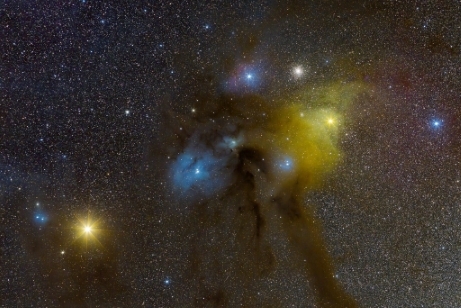 I have been doing astronomy for more than forty years. 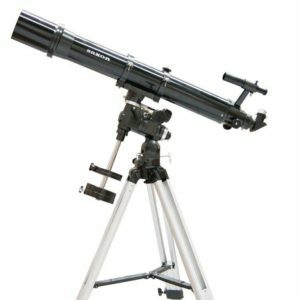 I have owned over a dozen telescopes, so I know quality and performance very well. 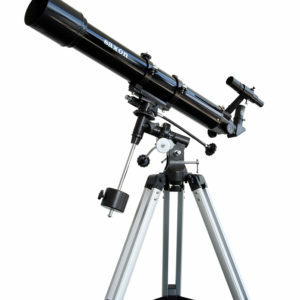 I decided on this telescope as I have had a number of achromats and semi-apochromats in the past, major brands both Chinese, ED’s & Japanese including ED’s – which have all been quite capable, sure – but I wanted to upgrade to a higher spec telescope – something much much better. When I bought this I was sure I had bought a very capable telescope, but it was only in using this unit that I now can fully appreciate just how exceptional this telescope actually is. 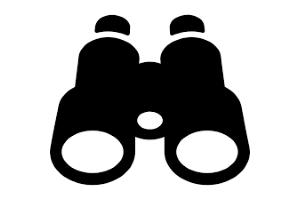 The optics are exceptional, they provide a sharpness, detail, contrast, clarity and magnification that I simply have not experienced to this level before, and I have seen through hundreds of excellent refractor’s including many APO’s (including many famous name triplets) over the decades. 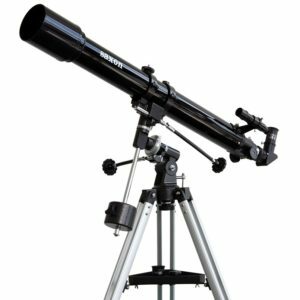 The quality in manufacturing from the excellent tube assembly and tube rings, to the extra smooth dual speed focuser and the simply exquisite optics in this telescope make this a purchase that has significantly surpassed my expectations. The supplier assisted me with a range of matching (and performance maximising) accessories and personal guidance that I have been unable to find elsewhere, and I am a very very happy customer. 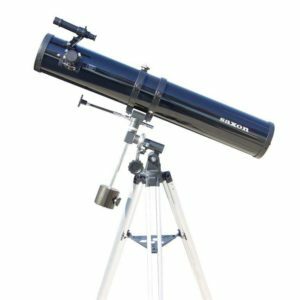 This telescope is as good as your expensive European, Japanese & American telescopes made by the best names in the global business. 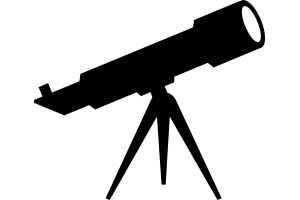 I should know – I have owned enough of them, and this telescope stands among the very best. Plus thank you for a rare purchase experience from a true specialist and rare business owner. 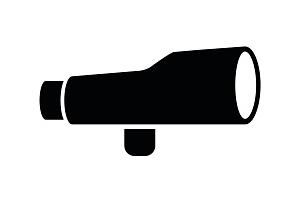 Cris – your optical experience and astronomy capability in assisting me are more than rare, they are unique. Overall a good quality, easily transported scope and reasonably easy to set up for a night’s viewing. I finally settled on this cope after much researching and trying to decide between a reflector or refractor. I have a 250 mm Newtonian reflector on an EQ mount which is by no means transportable and limited in its use unless housed in a home observatory. The EQMS 130 mm provided a simpler alternative for regular observations, especially since I travel to central Victoria on a regular basis and wanted a scope that would fit in the boot of my car and be quick to set up. 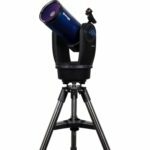 The aperture is ideal for planetary viewing and for open and globular clusters with a limiting magnitude of 12.8. 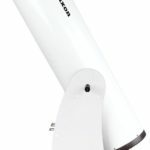 The 3 eyepieces and the Barlow lens provide a good range of magnifications and coupled with the single axis motor drive, the scope will hold images in the field of view for a decent amount of time, if the scope is polar aligned. 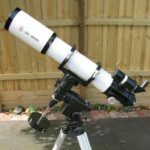 I am considering buying a higher grade eyepiece to correct some of the chromatic distortions which are present when viewing bright objects such as the moon or Jupiter with the standard eyepieces. 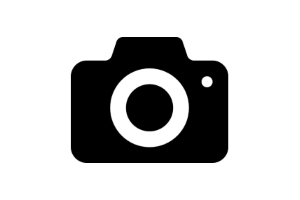 Overall a good scope for beginners, or for intermediate users. Sign Up For Exclusive Offers, Tips From Optics Specialist & More.